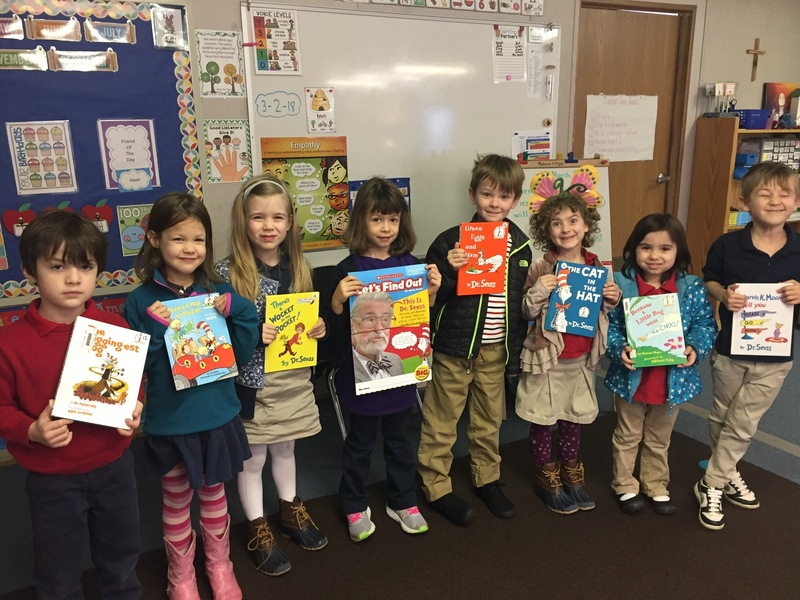 The literacy curriculum at Episcopal School is thorough, and supports individual learning needs and differences. Each classroom is a community of readers, writers, listeners and speakers. Literacy instruction is founded with the goal of cultivating a lifelong love of reading. The cornerstones of reading and writing instruction are the Lucy Calkins Readers and Writers Workshops. The daily workshop format of each of these programs ensures that students are consistently exposed to quality literature, authors, and illustrators. 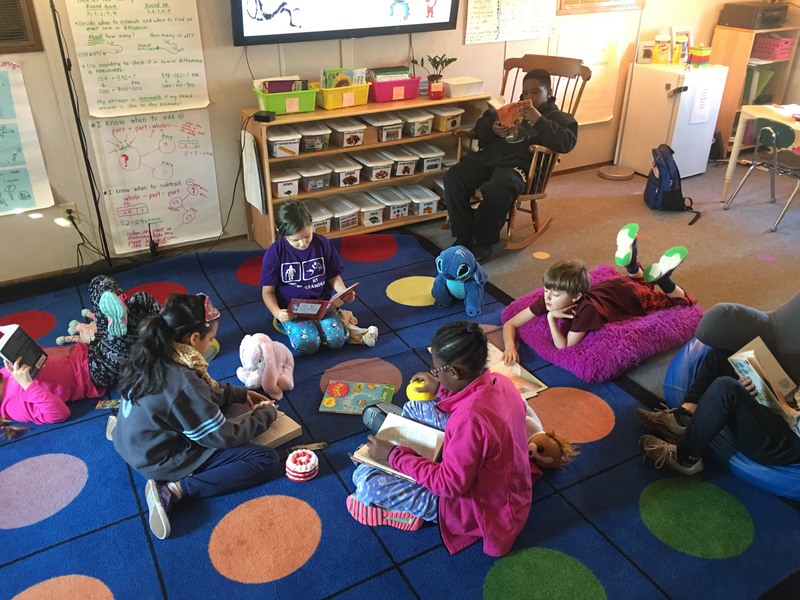 Students develop and come to see themselves as readers and writers because they are given daily opportunities to practice known strategies and to learn new ones when they are developmentally ready. Important ideas relating to phonics, phonological awareness, vocabulary, and language are presented through the Words Their Way and Wordly Wise programs. The Handwriting Without Tears curriculum begins in Pre-K, as students learn to print. Cursive handwriting is introduced in third grade. The mathematics curriculum is centered on the philosophy that children can come to understand the world around them by analyzing problems that need solving. In the early years, the focus is on developing and growing number sense, achieving fluency with numbers and simple operations; and supporting students as they learn to problem solve. Students are also encouraged to articulate their mathematical thinking, verbalizing how and why they arrive at conclusions. The Math in Focus: Singapore Math curriculum, supplemented by a variety of project experiences, provides the foundation of Episcopal School’s mathematics program. Through the social/emotional curriculum of Responsive Classroom, a positive sense of self is encouraged. Teachers and students work together to build a community of learners in which each member is valued.